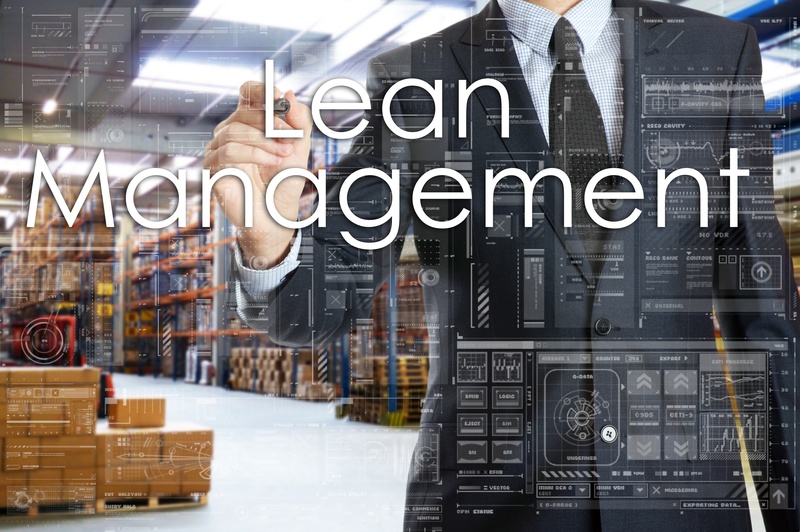 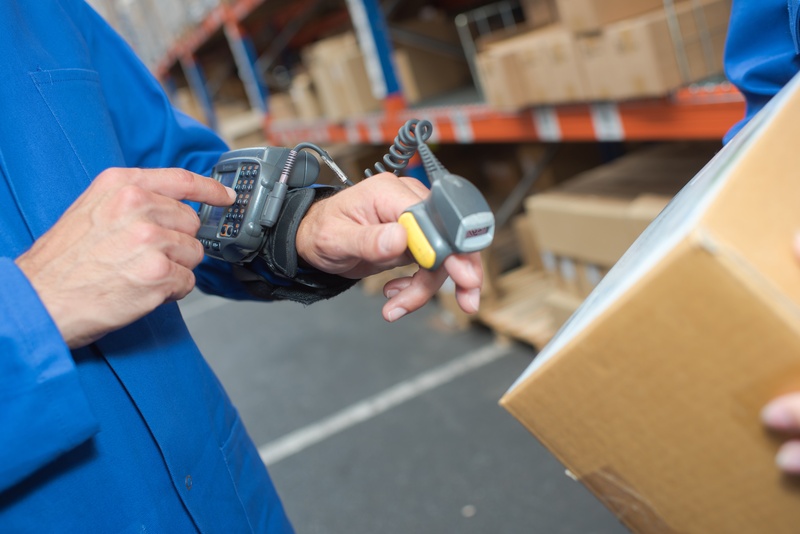 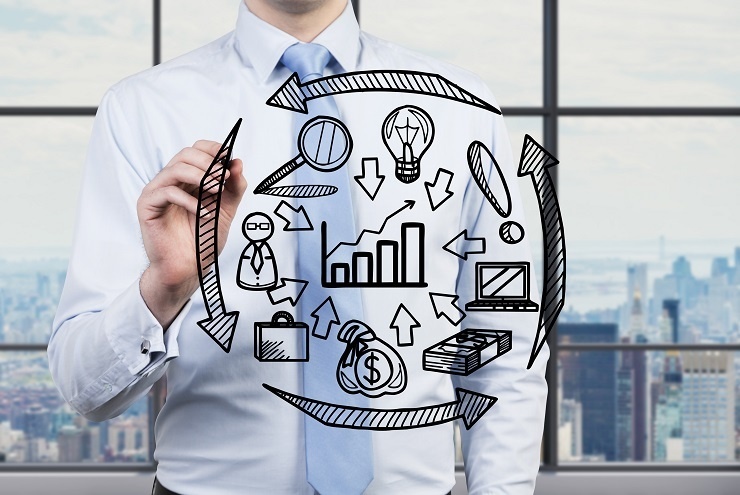 Ready for Mobility Solutions & Wearable Warehouse Technology? 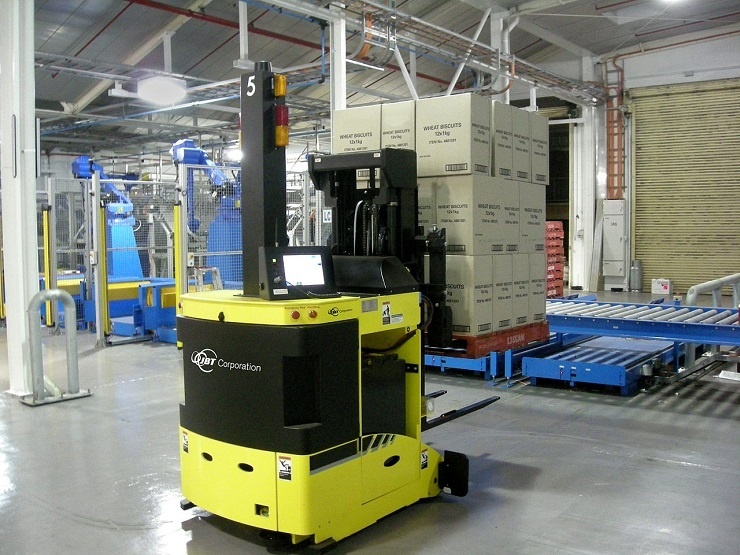 Autonomous Vehicles in Warehouse Management – Is It Time Yet? 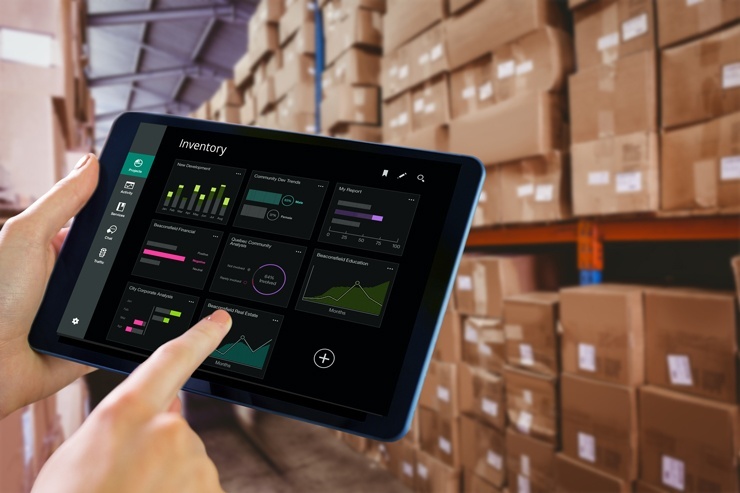 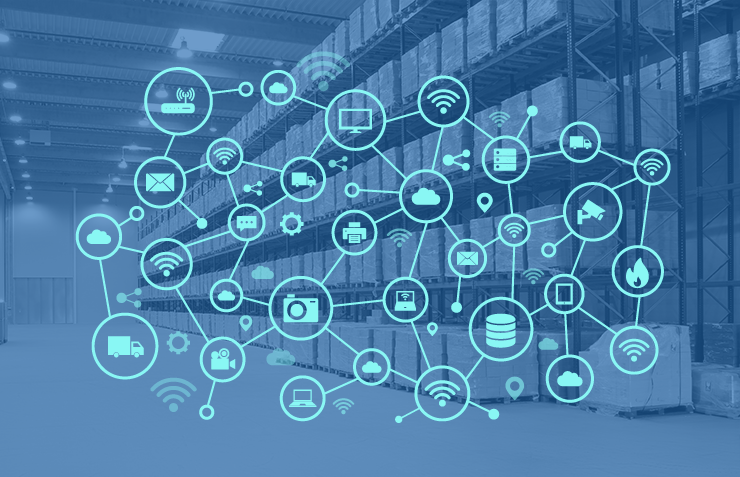 Is it Time to Adopt Internet of Things (IoT) in the Warehouse?